Making cards and so much more with my Cricuts for every occasion! Thanks so much for looking at my blog. Remember that at SOUS that we have a great sponsor this month. One of our Design Team members donated a great prize. All you need to do is join one of this months challenges. Have a great day! The diamond stickler is a perfect touch!! Hi and welcome to my blog! I'm an Independent Stampin' Up! Demonstrator and really love what I do and totally enjoy creating beautiful things. My husband and I are empty nesters. We have 2 grown boys who we are so proud of. We are originally from California where I was born and raised. We moved to Arizona 12 years ago and shortly after I was diagnosed with Degenerative Disc Disease and several other back problems which has caused me to reevaluate my life and not only deal with tremendous back and leg pain but also situational depression. I am trying to enjoy life more and adapt my lifestyle to my disability. 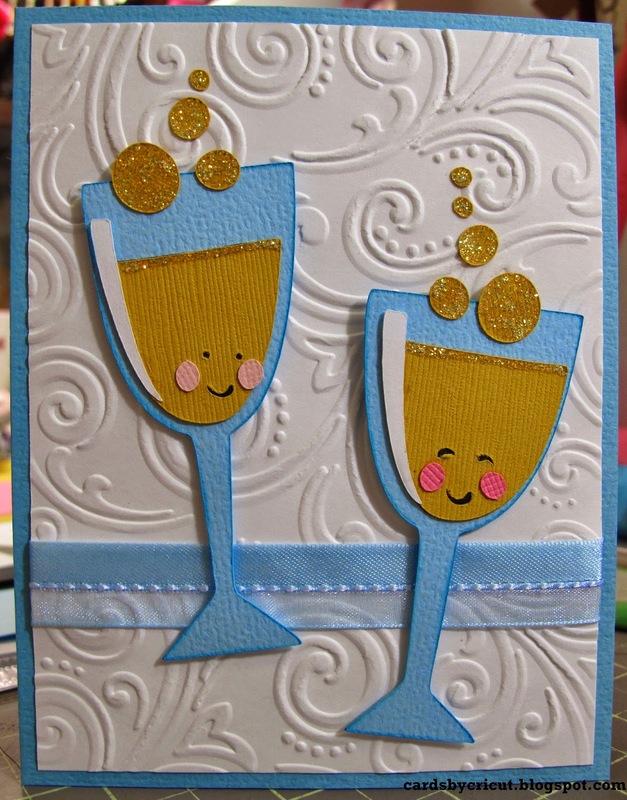 I am finding great joy in making cards and helping others find their creative abilities through stamps, ink, and paper. Want to join?